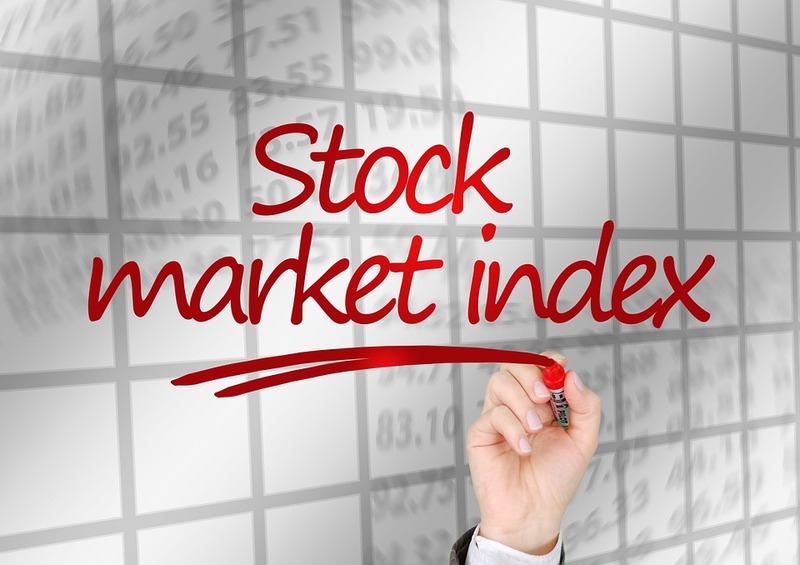 The stock market is the most popular form of individual investment. While individual stock investing entails more knowledge, research and involvement, most investors now utilize mutual funds, where an investor needs nothing more than the cash and fund sector, with all other details handled by the brokerage house. However, stocks have one of the highest levels of investment risk, and the market is subject to severe short term price fluctuations. 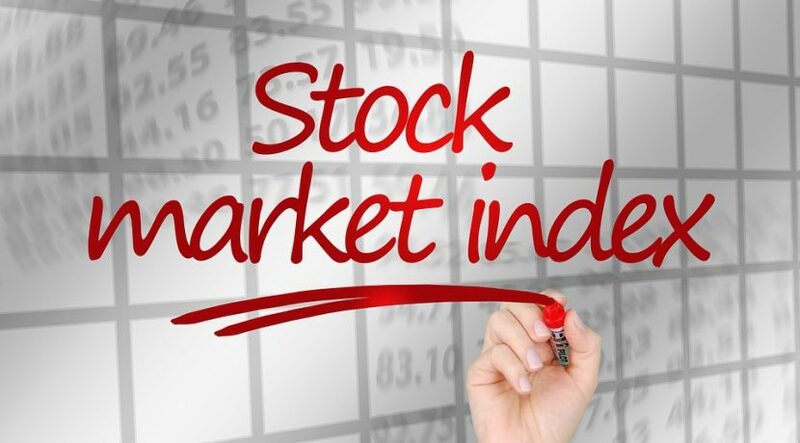 Stocks are influenced by several external factors, including interest rates, inflation, cost of capital, employment, regulation, and consumer sentiment. In recent years, there has been an outbreak of fraud and insider trading. Corporate governance is criticized for not representing the best interests of the shareholders. And there is always the risk that you can lose 100% of your capital. Until recently, this risk was only a major concern for small and un established companies, but fraud and bankruptcy have greatly damaged shareholders of such firms as Adelphia, Bruno’s, Bank of America, Enron, Halliburton, HealthSouth, Tyco, US Airways, Worldcom, Xerox, Damas and most recently Goldman Sachs. America’s third largest company, GM, announced last year that it lost $1.1 billion dollars in three months. Insiders whisper that undiscovered fraud is rampant. While there will certainly be winners in the stock market, is this really the market you want to play? Bonds deliver a lower, more stable return, with less risk and lower price fluctuations. However, two strong arguments against bond investing exist today. First, bonds are a form of debt investing. By purchasing bonds, you are lending money to a borrower at a fixed rate. One of the biggest enemies of bonds is inflation. As David Dremen of Forbes magazine writes, “Inflation will … destroy any bond portfolio.” While official government numbers suggest rising inflation in the near future, the big news is that Economists and central banks may be underestimating actual inflation. In fact, central banks themselves suggest that transport inflation is underestimated by as much as 1%. Furthermore, the rising trade deficit, budget deficit, ongoing military expenses, reduced tax revenues and increased government spending ,in all big economies, all point to a rise in inflation, as those countries must borrow from overseas lenders. Second, bond prices are driven primarily by interest rates. An inverse relationship exists between bond prices and interest rates. With current rates near historical lows, interest rates have nowhere to go but up, meaning lower bond prices. Certainly, now is not the time to be buying bonds, especially long-term bonds. Commodities are currently in a bull market, and are traditionally a strong hedge against inflation, making them a good prospect at first glance. The key here, as with stocks, is picking the right commodities. Unlike the stock market, an accurate and complete commodities index fund simply doesn’t exist, and there is no easy way for individual investors to invest in this sector without making risky individual investment decisions. While the current weak dollar suggests that the rising commodities price trend will continue, there are problems inherent in the commodities market. For one, commodities often undergo violent price fluctuations. For example, while oil prices are widely expected to rise over the next few years, they may move sideways or even drop for months at a time. If your commodities contract expires before the prices jump up, you have no gain, and potentially a loss. Commodities investing often involves, purchasing risky futures and options, and requires a high degree of investor knowledge and risk capital. Furthermore, you have the external factors such as worldwide demand, market substitution, new technologies, and the future of the US dollar as the reserve currency. This is not a market for the novice. While insured and guaranteed against a loss by the government, inflation has so often delivered most accounts a negative real rate of return. This is a place for emergency funds and short term liquid capital, not your nest egg.